your teeth are smiling ice. Today Hannah shows wonderful images from Luoping County in Qujing Prefecture, Yunnan, China on toads. 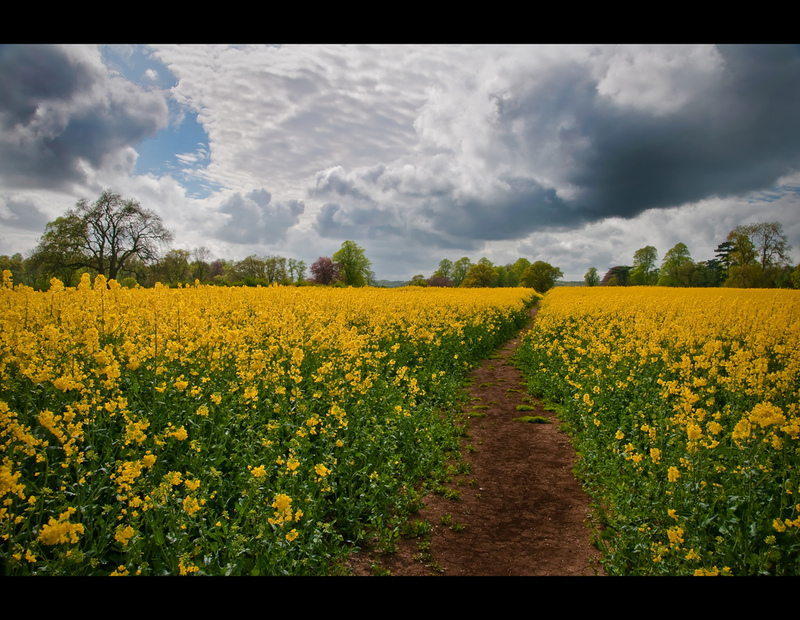 I was mostly inspired by the rapeseed bloom, and wrote a little poem that might be slightly sappy, but fits the season, where the rapeseed just have bloomed. That is for sure poetry.. it must be. Maybe a pretend date is better than none. hmm will have to chew on that, you might be right.. Very original imagery to envision, I like that it sort of creates a mixture of seeing/smelling/feeling, but in a topsy turvy way, out of the ordinary. Bjorn, this poem is beautifully written and has a refreshing & soothing warmth to its glow. Outstanding my friend. P.S I got a new poem up. It’s actullay my latest called: You’re Stupidity Spills out Diseased Excuses. Hope you enjoy…and hope it makes sense. This is perfection. The last two stanzas are brilliant, the way you melted her chill with your tongue, I presume. Oh My, that’s so lovely! The imagery is wonderful. What a beautiful description of a perfect summer day or the perfect summer love. Delightful. Your poem conjures up images of the perfect summer day. Is this bases on Robert Hass’ poem “Yellow Bicycle” ? I had never heard that poem.. sometimes it’s interesting that some thoughts are maybe universal.. the sound of bicycle tires on gravel road is very nostalgic and summer-like for me. Goosebumps!!! I LOVE your descriptions, Bjorn…so romantic and consuming beauty! “your teeth are smiling ice…your lips are sun-warm strawberries” I like how those 2 lines really balance each other out with cold and warm imagery. Beautiful take on the photograph Bjorn 🙂 Loved the opening line especially. It’s okay to be sappy under certain circumstances! I like the deconstruction of her – and the summer feel of her. I could def get into some strawberry fields. Ha. Ah lovely–very charming, Bjorn–I love the strawberries–we have them wild here–k. Love the sound of anything on gravel. Beautifully nostalgic. Very sensual … very evocative. Lovely.